making it the top choice for work and play. On-Site Parking for you and your clientele. 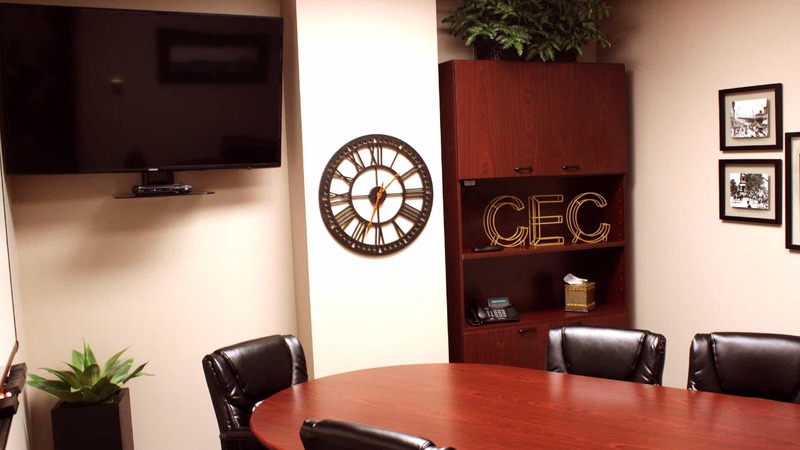 Chattanooga Executive Center is a modern full-service executive office suite rental that offers professionals a strong business presence in Chattanooga, Tennessee in addition to a cost effective, physical or virtual office space. 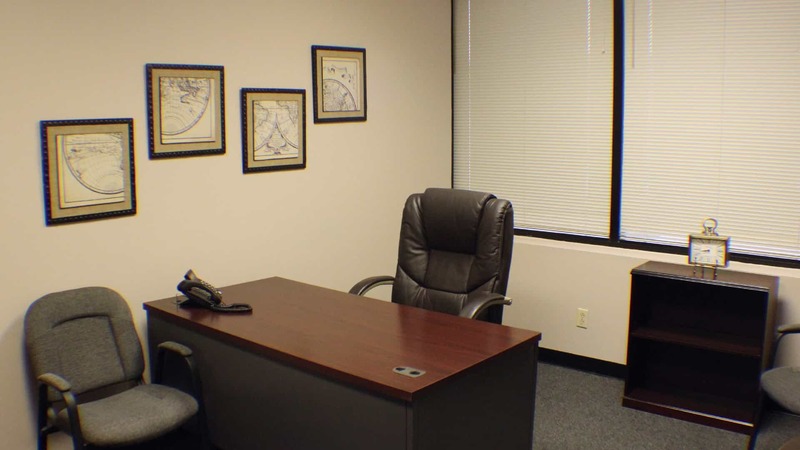 Chattanooga Executive Center provides a variety of office rental and virtual office solutions. Ultimately, our goal is to develop a partnership with your company and be involved as much or as little as you desire. We offer flexible lease terms, including month-to-month rentals. 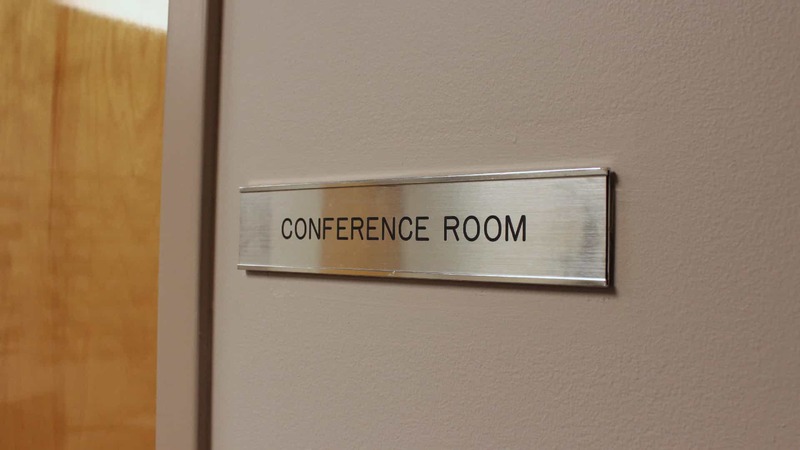 Our executive packages are customized to be a perfect fit for professionals seeking a turn-key operation or for those that are needing a meeting space with an executive touch. 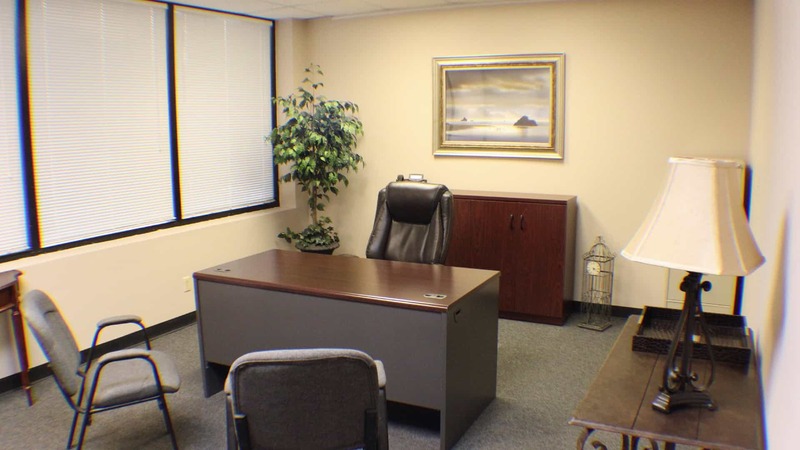 Our vision is to serve and grow the Chattanooga metropolitan area by providing a unique environment for business professionals to fulfill their mission. 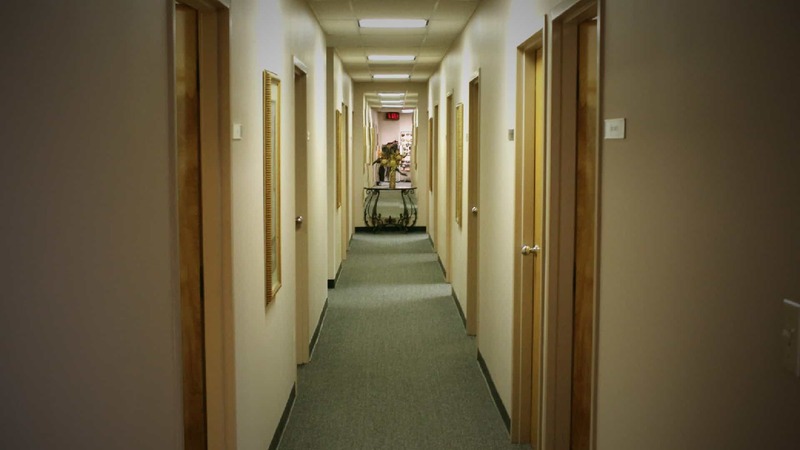 While our long-tenured tenants continue to use our facilities to develop their business, it is our culture that separates our executive center. 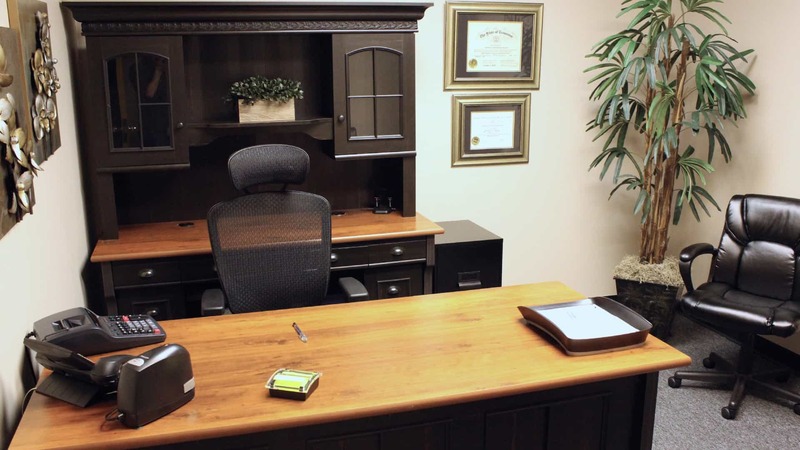 Unlike franchised executive suites that are mostly transactional in nature, our staff remains on-site to serve your company as often as you need us. For some of our tenants, that means they take full advantage of our secretarial services and build a strong business relationship with our staff. For others that just need space and are much more introverted in nature, that means we ensure you have a quiet space in which to operate. 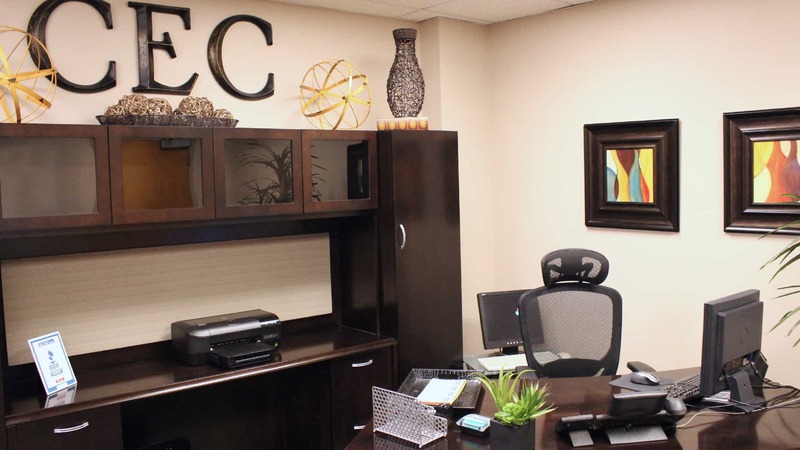 Beyond office space, Chattanooga Executive Center strives to ensure that your office necessities are met and exceeded. Chattanooga Executive Center is nestled in the exclusive Downtown Riverfront District of Chattanooga. 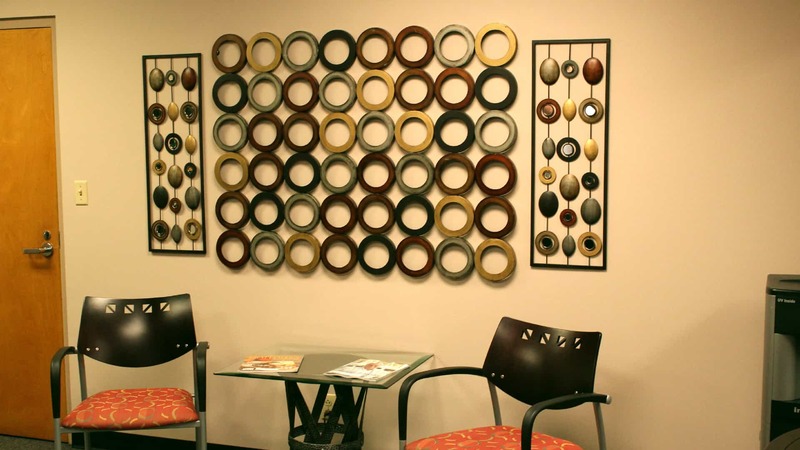 Our location provides a modern professional image with easy access to downtown and all major thoroughfares. We are conveniently located on the first floor of the University Tower in Chattanooga, Tennessee.